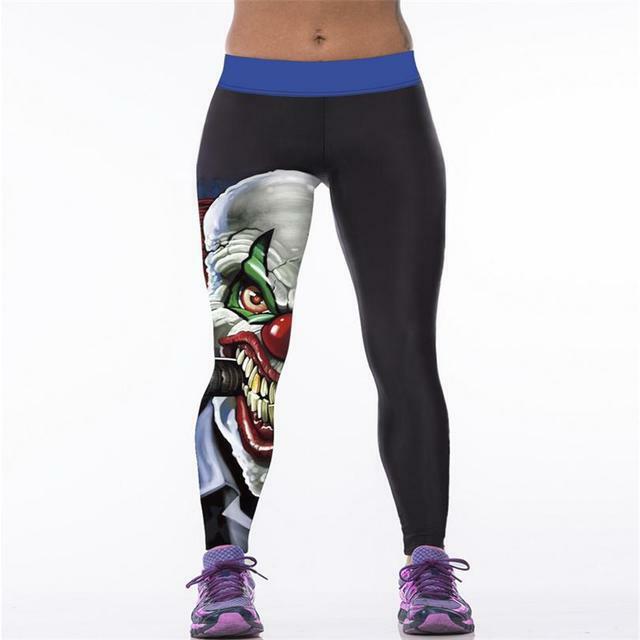 Great leggings with 19 various print available. Owl, chain, princess, dog, dragon fish, devil, rainbow, lion, skull princess and more. CHeck them yourself and pick your favorite. Superb leggings, will order again, thank you store! Chic! I am 160cm tall and fits perfect.